Day Two of World Travel Market Africa 2019 kicked off with the incredibly-popular Speed Networking session, more pre-scheduled meetings and a jam-packed event programme, including the Sports & Events Tourism Exchange (SETE) and the African Tourism Investment Summit. The WTM Africa floor was buzzing from the time the doors opened, right up until the final minute.  The African Tourism Investment Summit started with a rallying call from Shamilla Chettiar, Deputy Director-General: Policy and Knowledge Services, Department of Tourism, South Africa, for ‘patient capital’ investment in tourism across the continent. 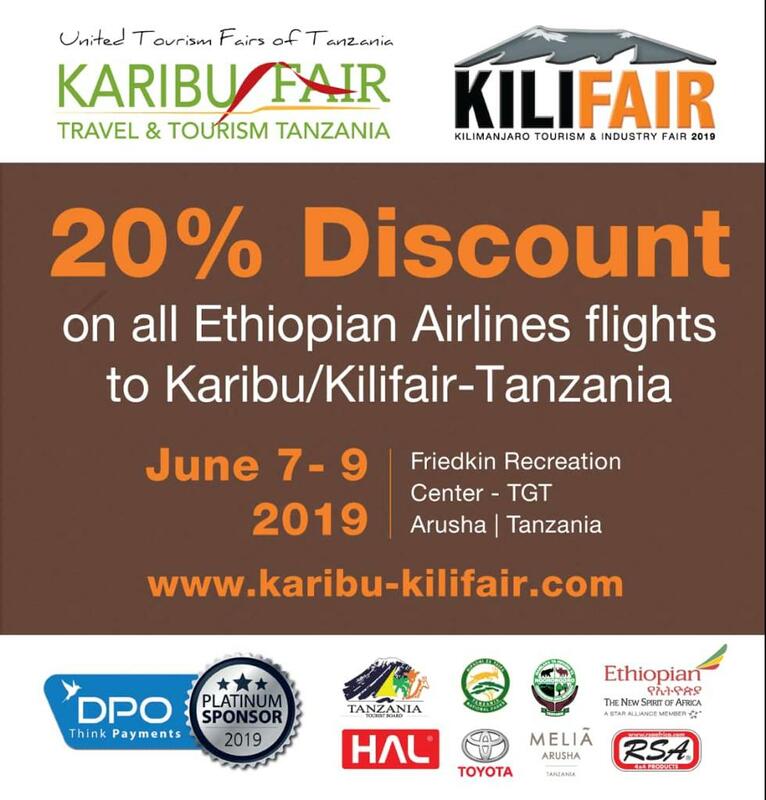 “We need money that understands tourism isn’t a quick turnaround – investors won’t see results within a year,” she said. “If you wait patiently, in 5 years you’ll see the reward of your investment – but you’re most likely to see real benefits in 10 to 20 years. 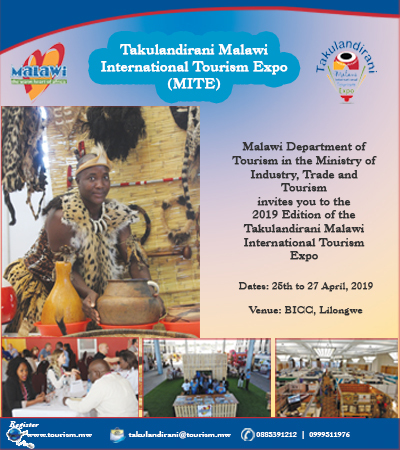 Patience is vital in building a tourism economy”. The Sports and Events Tourism Exchange (SETE), hosted by John Robbie, saw key industry panellists offering valuable insights into how the sports, events and tourism industries can work together to grow South Africa’s slice of the sporting pie. Chaos Theory MD Andrew Ross presented on the future of sports, including predictions that traditional broadcasters will cease to exist in the next 20 years, with internet giants like Google and Facebook set to outbid traditional broadcasters for rights to global sporting events. 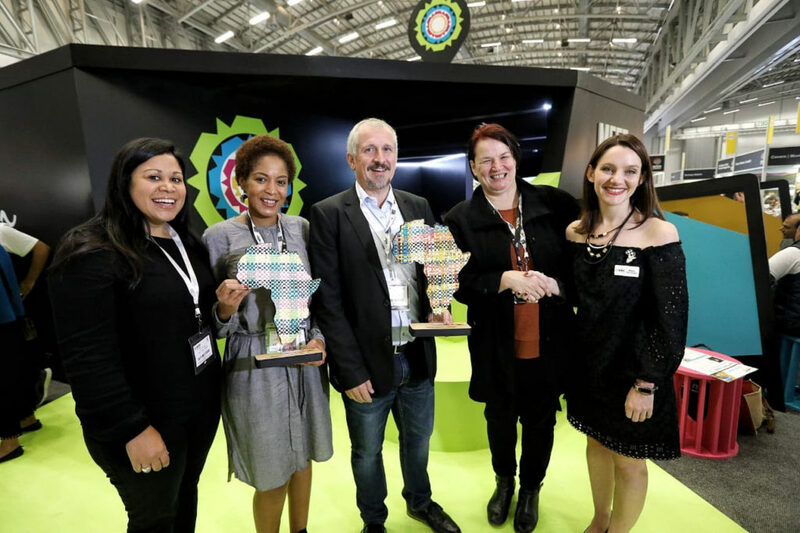 City of Cape Town won Best Stand Design of #WTMA19. 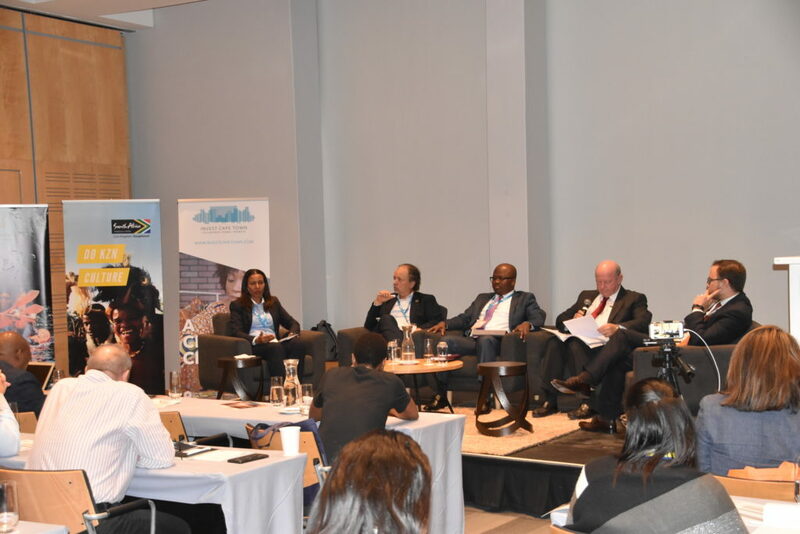 WTM Responsible Tourism Advisor, Dr. Harold Goodwin, led several panel discussions at the Business Case for Responsible Tourism Conference, including a session where the winners of the 2019 Africa Responsible Tourism Awards shared their sustainability stories. 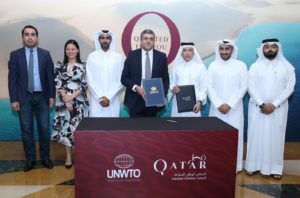 The African Tourism Board also officially launched today at WTM Africa as a new, multinational body to promote the travel and tourism sector in Africa following its initial unveiling during World Travel Market in London. 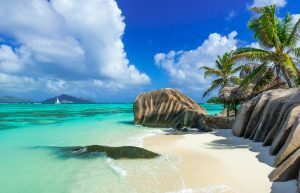 Created by the International Coalition of Tourism Partners, itself based in Seychelles, Brussels, Bali, and Hawaii, the Africa Tourism Board will seek to enhance and promote the sustainable growth, value, and quality of travel on the African continent. 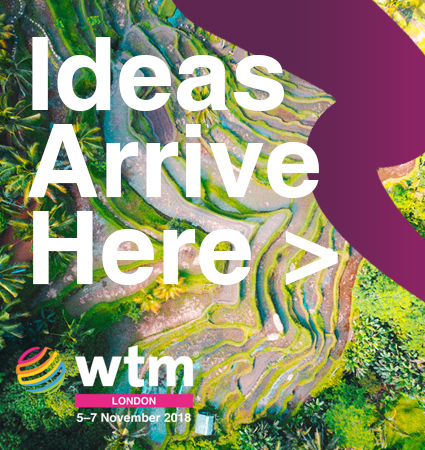 Tomorrow, 12 April, marks the third and final day of WTM Africa 2019 – but while things will be wrapping up, there’s no sign of things slowing down. 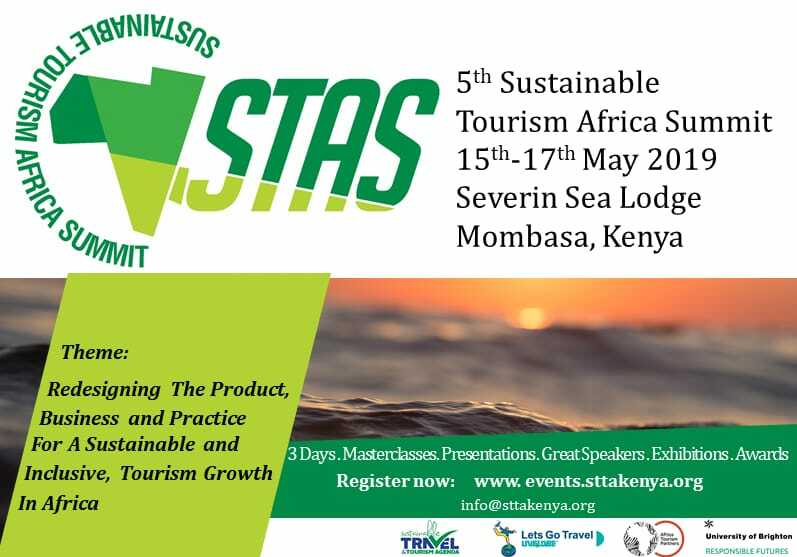 Highlights to look forward to include the opening of Travel Forward in partnership with E-Tourism Africa Seminar (eTAS) and day two of the Business Case for Responsible Tourism Conference. Carol Weaving, Managing Director of Reed Exhibitions, says that the #WTMA19 team is looking forward to a bumper final day of the market. 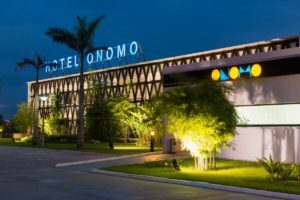 “We’ve seen the advent of some great partnerships to drive continental African travel & tourism forward so far – and there’s the promise of much more to come,” she says. 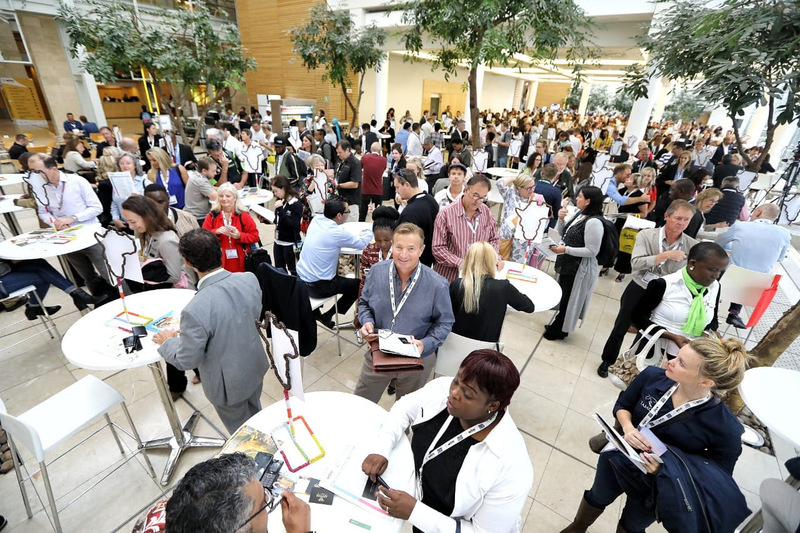 “Day 3 promises to see WTM Africa 2019 end on a high with the culmination of Travel Forward and the Business Case for Responsible Tourism Conference, with loads more educational and informative sessions still to come”.